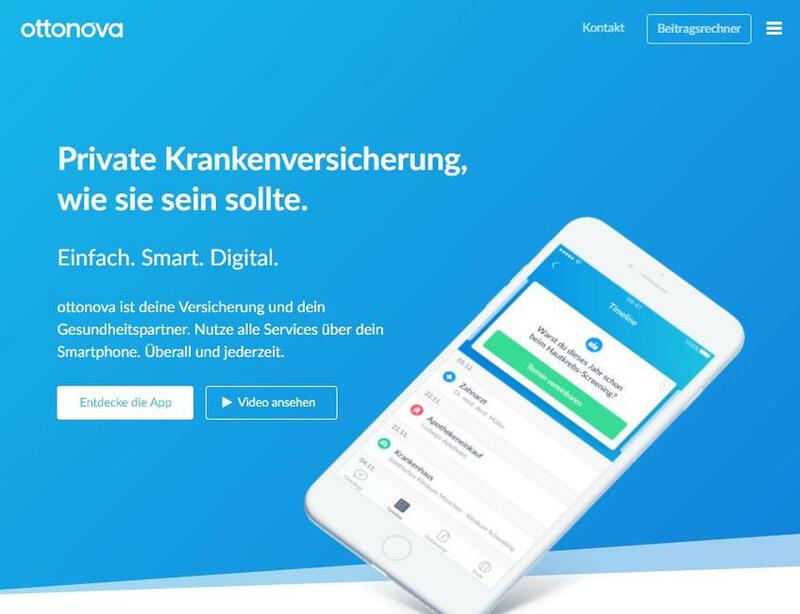 Ottonova is your insurance and health care partner. Use all services via your smartphone. Everywhere and everytime. Maven Clinic assists mothers and families during conception, throughout pregnancy, and postpartum.